Gianyar district is one of the interesting Bali tourism area. 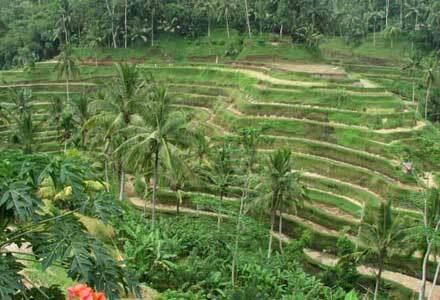 Ubud and some other interesting place are located in this district. One of the best place to visit while in Gianyar is Bali Bird Park. What we can get on this bird park? 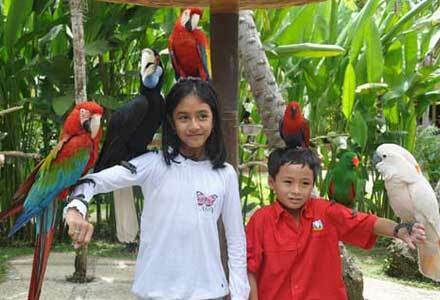 As its name clearly readable, Bali Bird Park presents a variety of rare birds. You will enjoy a tropical park that resembles the birds original habitat. Encompassing two hectares of botanical landscape, the park provides sanctuary to almost 1000 birds of 250 different species. 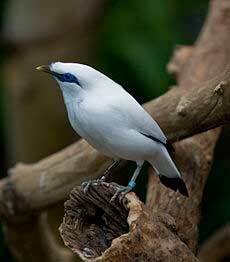 One of the birds that are considered most valuable in this park is Bali Starling (Leucopsar rothschildi). Not only the Bali starling, you can also find Javan Hawk-Eagle (Nisaetus bartelsi), Bird of Paradise from Papua, and some birds from other continents such as the Scarlet Macaw, Toucan, and the Congo Grey Parrot from Africa. With about USD 15 per person, you can enjoy the beauty of birds that exist in this park. Located at Cok Ngurah Gambir street, Batubulan region of Gianyar Bali, this park is easily accessible by travelers. At Bali Bird Park, you also can watch the Bird of Prey Live Show, in addition you also can watch the 4D Cinema which presents films about the birds life in 4D format. The park also accommodates a display of flora with more then 2000 tropical plants including more than 50 varieties of palms alone and attracting many butterflies. 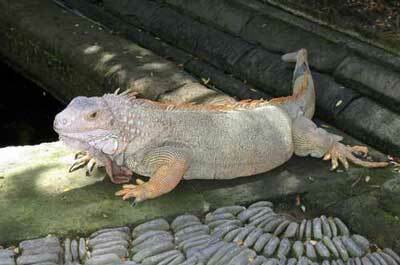 Not only the bird park, there is Bali Reptile Park in the next of Bali Bird Park. This park present a variety collections of reptiles. No need to pay additional fees because the price of Bali Reptile Park is included with the bird park. This park may be the only tourism place in Bali that offers a rare reptiles such as Komodo dragons, crocodiles, lizards, snakes, to frogs. They do have an 8 meter python, which is one of the biggest snakes in captivity. The Park includes an open air area where guests are encouraged to interact with tame iguanas, water monitors, crocodile monitors, and tortoises. If you have planned to visit tourist attractions in Ubud or Gianyar, so make sure that these two parks was included in your list. 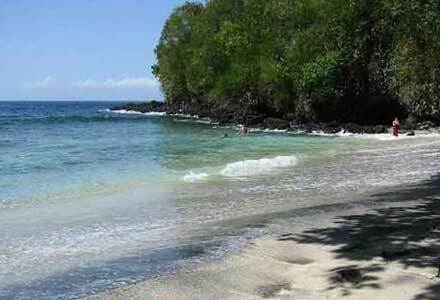 You only need about 30 minutes from Denpasar or Kuta Beach. 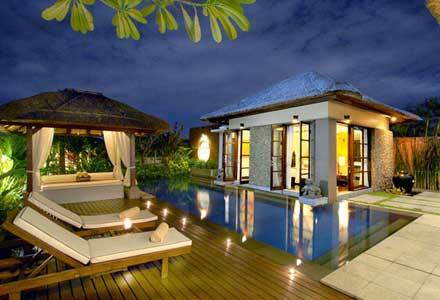 Two good villas in Bali near this place is Villa Nian Luxury Villa & Spa and Villa Kusuma Sari Hotel. Click here to find more hotels in Gianyar Bali.